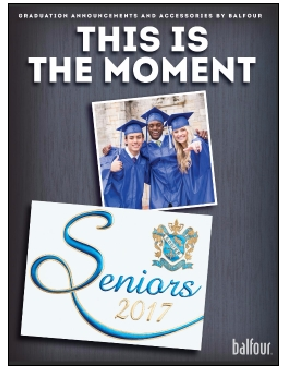 University Cap & Gown provides custom engraved graduation announcements and invitations to a select group of New England schools and colleges. Each announcement and invitation design is tailored to meet the specific needs of the school, college or university. Accompanying our graduation announcements and invitations are compatible items such as printed name cards, personalized note cards and thank you notes as well as graduation-related mementos. Each of our engraved crests is hand-tooled by the finest craftsmen in the trade today. Attention to the smallest of details is a trademark of the engraving die cut for each school, college or university we serve. Using a combination of rich, brilliant foils and ink, the finished product offers you the pride that comes with presenting the finest diplomas to your graduates. If you already have a crest we will have the die re-cut making any necessary improvements to improve the quality. If you do not yet have a crest or wish to design a new one, we will be pleased to help you with the process from rough sketches through the final design work. See what we have for your Class of 2016. Click our brochure above to flip through our online catalog today.